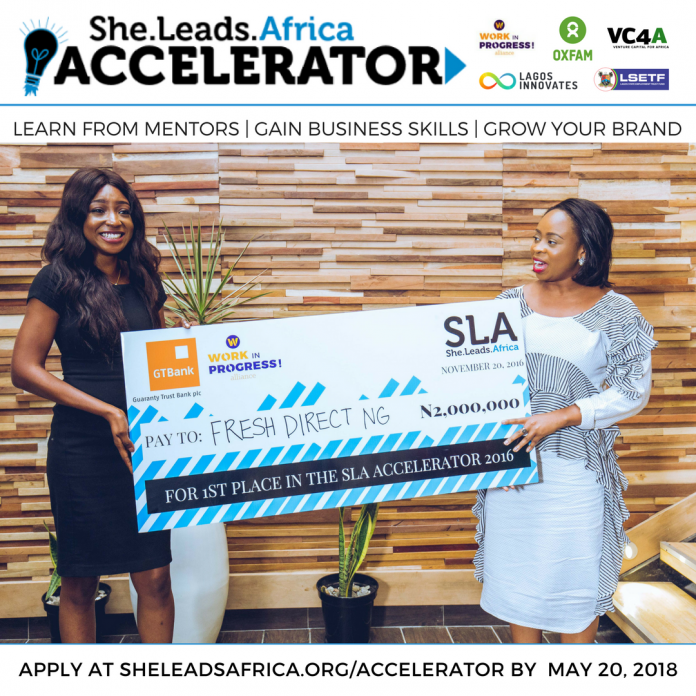 Applications are now open for the She Leads Africa Accelerator 2018, a 3-month program designed to identify, support and fund the next generation of Nigeria’s brightest entrepreneurs. Entrepreneurs building technology-enabled businesses across Nigeria are eligible to apply for coaching, networking opportunities and the chance to receive funding for their business. 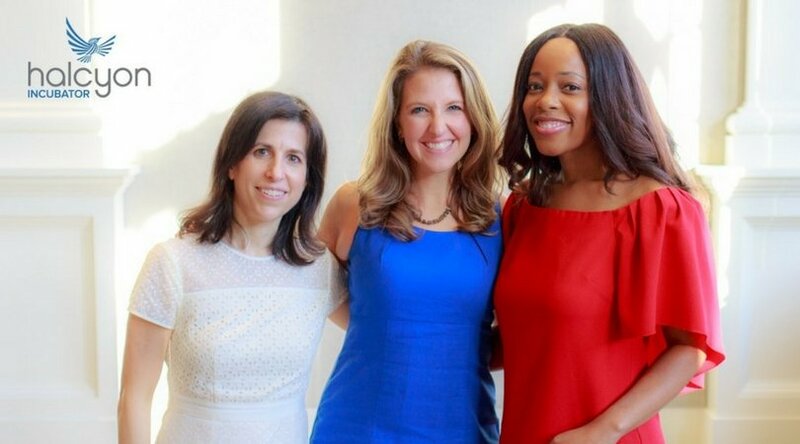 The She Leads 2018 Accelerator will consist of three 1-week residencies in Lagos where entrepreneurs will receive training from the SLA team, business leaders and experts. During these residencies, training will be focused on business strategy, growth, marketing, finance and distribution. Participants will also receive a host of on and offline training, features in local and international media, and an opportunity to pitch their business to stakeholders and investors. The 2018 SLA Accelerator is run in partnership with the Work in Progress! Alliance – a consortium of Oxfam , Butterfly Works and VC4A focused on driving job creation and youth employment in Nigeria. The Accelerator is also supported by Lagos Innovates , an initiative of Lagos State Employment Trust Fund (LSETF) . Technology companies only i.e. a business that manufactures or develops any form of technology e.g websites, software etc or leverages technology to build its business model. Put together a top-notch application package, ace the semi-final interviews and get selected by the review committee. Attend three 1-weekboot camps being trained by the SLA team and connecting with some of Nigeria’s most prominent business and operational experts. Join us in Lagos for the Demo Day in October and pitch your business to a room of local and international investors and media. MEST Africa scale-up pitch competition: Accra, Lagos, Nairobi and Cape Town. For 10 years, MEST has trained aspiring entrepreneurs and invested in exceptional businesses with Pan-African ambitions. These companies have gone on to enter new markets, with MEST growing alongside them as we’ve learned about the opportunities and challenges they face as they scale. 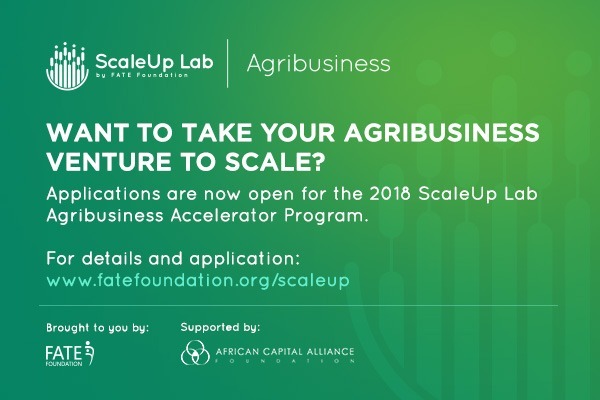 ScaleUp Lab is a unique Accelerator Programme aimed at providing targeted support to early-stage high-potential and growth-driven ventures within the growth sectors of the Nigerian economy namely; Agribusiness, Creatives, Health and Education. The programme is implemented by FATE Foundation and supported by Africa Capital Alliance (ACA) Foundation. Programme Sessions: The sessions are designed for capacity building through workshop and coaching sessions, peer learning and feedback, one-to-one mentoring and a tailored follow-up on each company’s progress. Entrepreneurs will have opportunities to meet and interact with several entities including partners, mentors, investors, and experienced entrepreneurs. Finally, a demo-day will be held at the end of the workshop sessions for business showcase and pitching to key funding partners. Available to participate FULL-TIME in the one-week bootcamp in Lagos between (Monday, May 21, 2018 – Saturday, May 26, 2018) and ALL other activities required throughout the duration of the programme. Able to cover all personal, transportation or communication costs. Application Deadline: 5:00 PM on Friday April 20th, 2018. United States Agency for International Development (USAID) at the 2017 Global Entrepreneurship Summit ,announced that Feed the Future would launch a new competition for women-led enterprises to access investment advice, business analysis, and other services to take their agribusinesses to the next level. 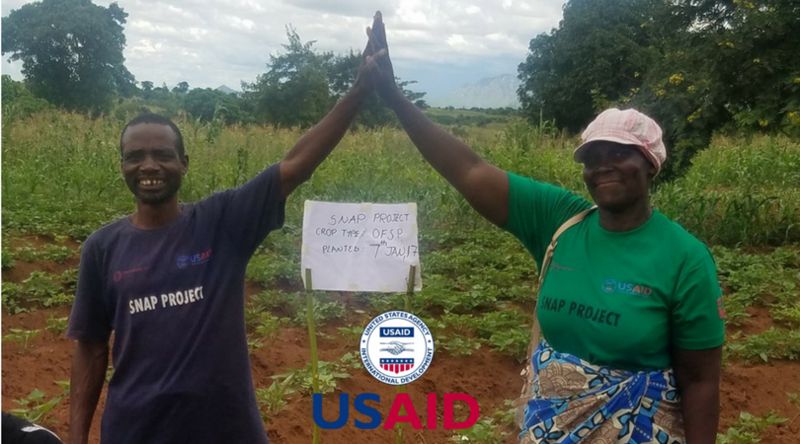 To support this initiative, Feed the Future Partnering for Innovation is issuing a competitive request for applications (RFA) from women-owned or operated agribusinesses in sub-Saharan African countries where USAID operates. The Halcyon Incubator is committed to solving 21st-century challenges throughout the nation and the world. By helping social entrepreneurs transform audacious ideas into scalable and sustainable ventures, the Halcyon Incubator acts as a catalyst for measurable social outcomes. It’s perhaps the most immersive incubator in the world that focuses on both social impact and profit. During this 18-month fellowship, a diverse cohort of fellows receives free residency and workspace, mentorship and leadership coaching, robust support from business consultants, and a living stipend to develop their entrepreneurial vision into reality. Residency (5 months): Fellows live and work at the Halcyon Incubator with unfettered access to expert guidance. They also participate in core programming that includes pitch sessions, a skill development series and other events, ultimately taking part in a “Demo Day” in front of partners and investors. Post-Residency (13 months): Fellows continue to work at the Halcyon Incubator, with free access to all resources to further build their networks, secure funding, and grow their venture. The venture must be the original idea of the applicant(s). The venture must be in start-up idea, MVP, or pilot phase. The venture must have less than $500,000 annual revenue. The venture must be independent and autonomous. Ventures cannot be considered independent or autonomous if they were started under the direction of an existing organization. The applicant or applicant’s team must be the primary decision maker for the venture’s development and management. Applicant(s) must be able to make a full-time commitment to the venture’s development during the first twelve months of the fellowship. Applicant(s) who will be enrolled in a college or university during the time of the fellowship are not eligible. Applicant(s) must have legal work status in the United States or be able to obtain a visa for the Residency and Post-Residency phases. Applicant(s) must complete the entire online application and submit it and all required documents before the closing date. Each venture is paired with an experienced, field-specific mentor who provides weekly guidance and support during the Residency Phase. Select dinners and events engage fellows with a robust network of supporters, advisors, and potential funders. Application Deadline: April 4, 2018 at 5PMEDT. The programme takes place in Cape Town, South Africa, between 3 April- 30 June 2018. The lead participant needs to be physically in Cape Town for the duration of the programme. The programme is fully funded, however, that does not include living and travel expenses. 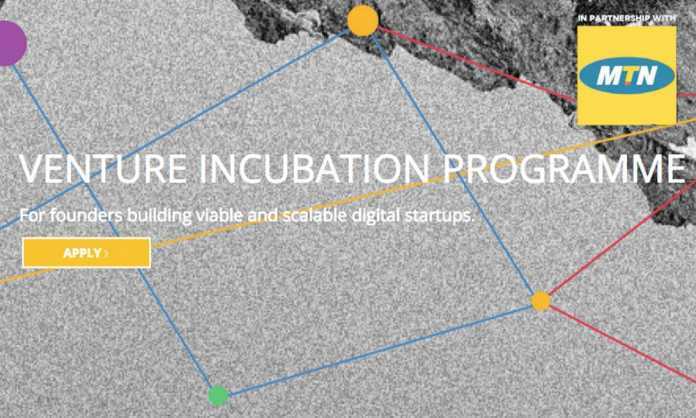 For the current program at the Solution Space Waterfront we are looking for startups that are developing digital solutions across health, education, agriculture, fintech, energy IoT, religion, sport, news and e-commerce. Most of the startups enter with some sort of business case, early version of a product and a couple of team members. They have a working prototype with a minimum feature set ready to conduct early-market testing to further establish product and market fit. Miller Center are launching a 6-month accelerator program for social enterprises that serve or are led by migrants, refugees, and human trafficking survivors. The program will culminate in an Investor Showcase in the Bay Area, timed so that program participants can meet impact investors at SOCAP18. INVESTOR SHOWCASE. An opportunity to pitch your plan for scaling with a justifiable ask at an Investor Showcase in San Francisco. 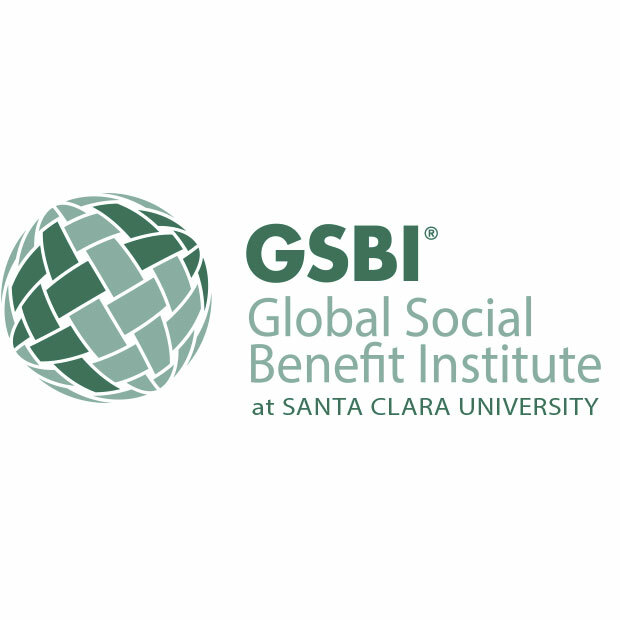 *GSBI In-residence Accelerator participants are expected to pay for round-trip airfare for the 10-day in-residence portion of the program in August at Santa Clara University.